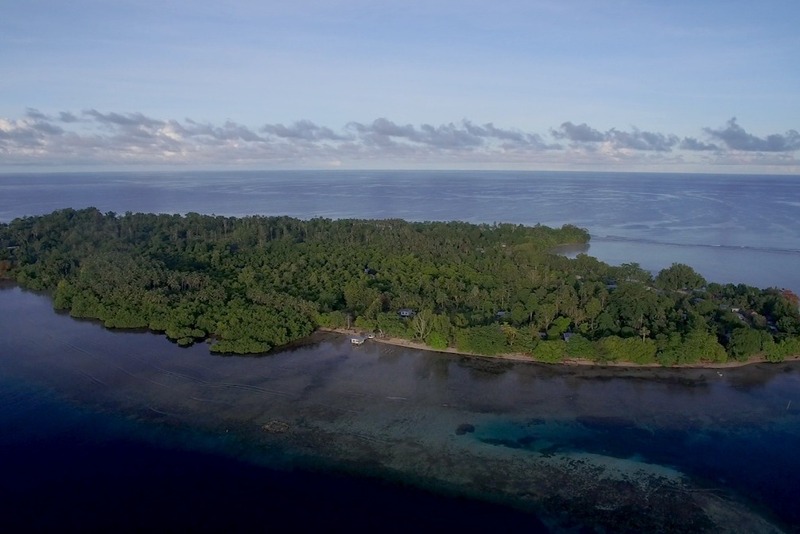 For the past 13 years, Bill Snavely has been studying and researching a reported aircraft wreck site in the near coastal waters of Buka Island near Papua New Guinea. 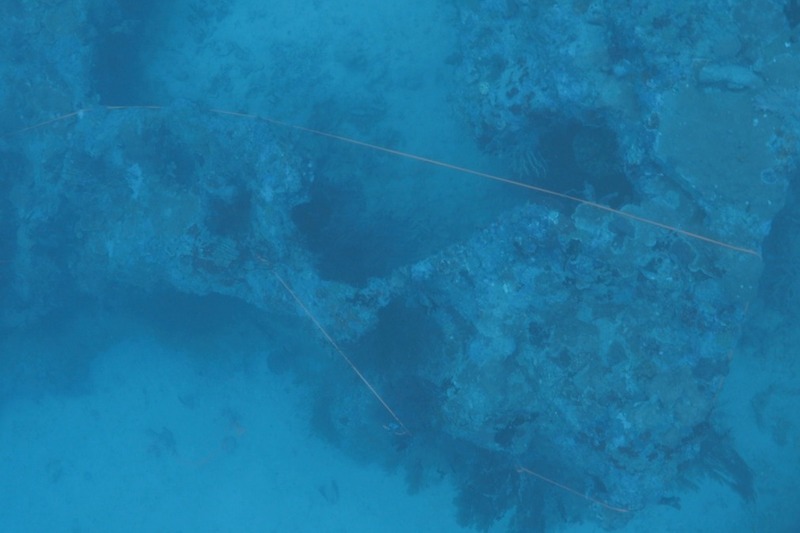 This site is approximately 100ft [35m] below the ocean’s surface and appears to be an aircraft debris field consistent with the Lockheed Electra 10E in which Amelia Earhart and Fred Noonan disappeared on July 2, 1937. Bill learned of this site in 2005 from a local corrections officer from Buka. In 2011, the local government officially asked Bill to investigate the site and determine and authenticate the aircraft. 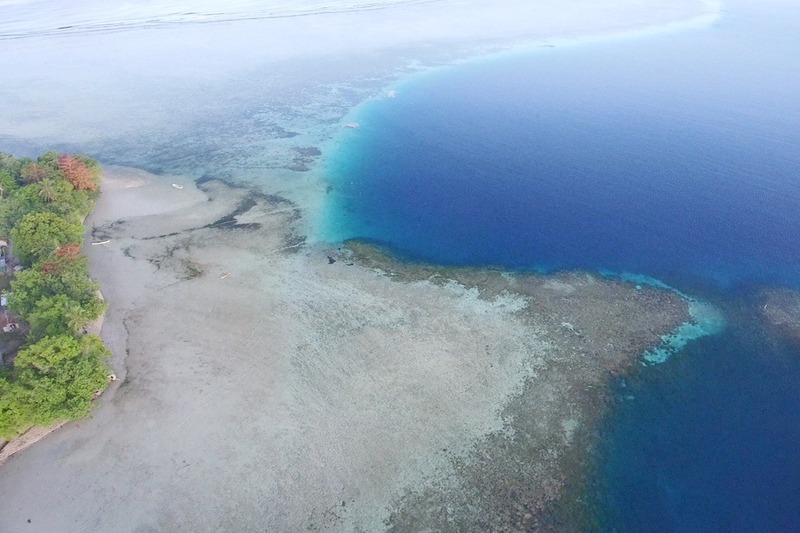 The government granted Bill’s team exclusive rights to dive and investigate this site over the next five years. This apparent wreckage site is located directly along the route that Amelia flew, in an area that has never been searched. Bill appears to be the first to search for Amelia’s aircraft by starting at the beginning of her flight route from Lae, Papua New Guinea to the west and working his way eastward. Bill’s theory is that Amelia and Fred flew for approximately 12 hours and turned around due to being low on fuel. This is the first time in the history of the Earhart investigation that a possible aircraft crash site has been discovered with multiple characteristics of Amelia’s Lockheed Electra. 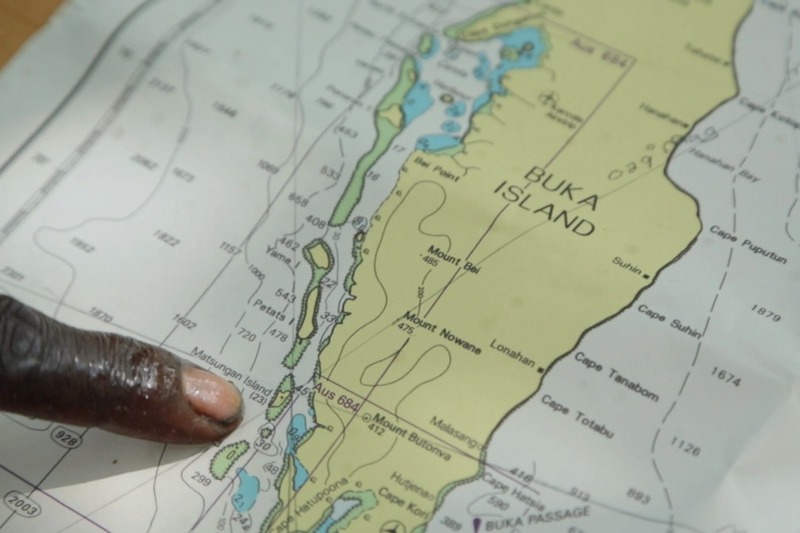 In August of 2018, members of Bill’s team went to Buka to conduct a preliminary investigation of the site, connect with the Islanders and conduct initial dives. 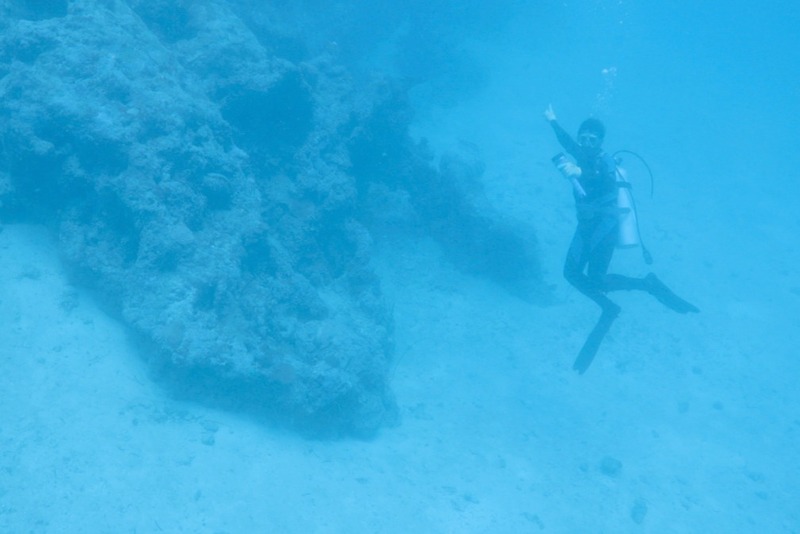 The team included marine biologist and filmmaker Stephani Gordon from Open Boat Films, and Tracy Wildrix, licensed boat captain, aircraft pilot, divemaster and metals expert. The team was led by former US Foreign Service Officer Richard Pruett. 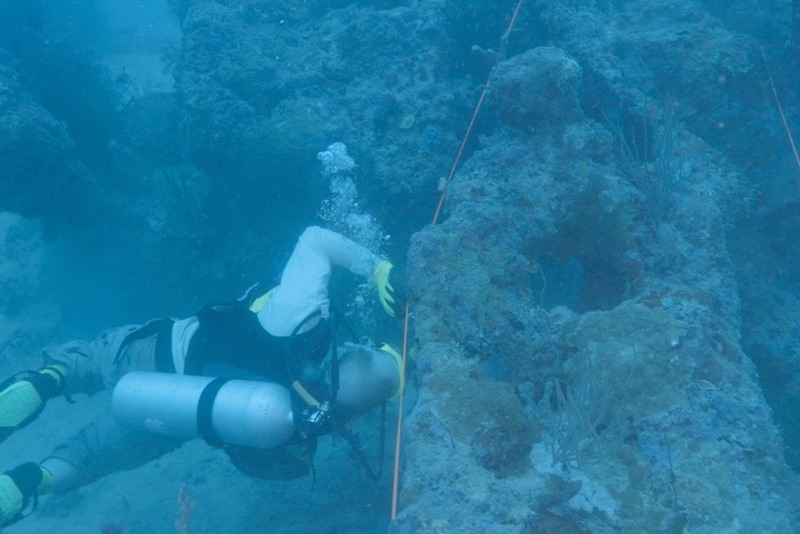 The 2018 expedition gathered measurements and other data to assist in evaluating the crash site. These data are under review by experts, whose findings will be announced once their evaluation is more complete. We can report that we found a piece of glass, approximately 6” in diameter, that shares some consistencies with a landing light on the Lockheed Electra 10E. 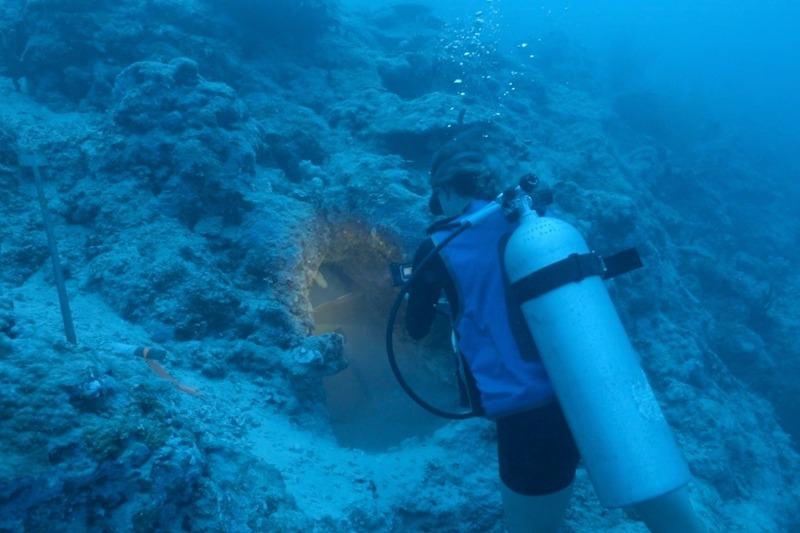 We are planning another expedition to Buka that will include additional experts and equipment, such as a high-technology underwater submersible capable of enhanced imaging. Solving this mystery carries with it a lot of expense and this is where we need your help. The underwater environment has not been kind to this wreckage over the years and it's quickly deteriorating. 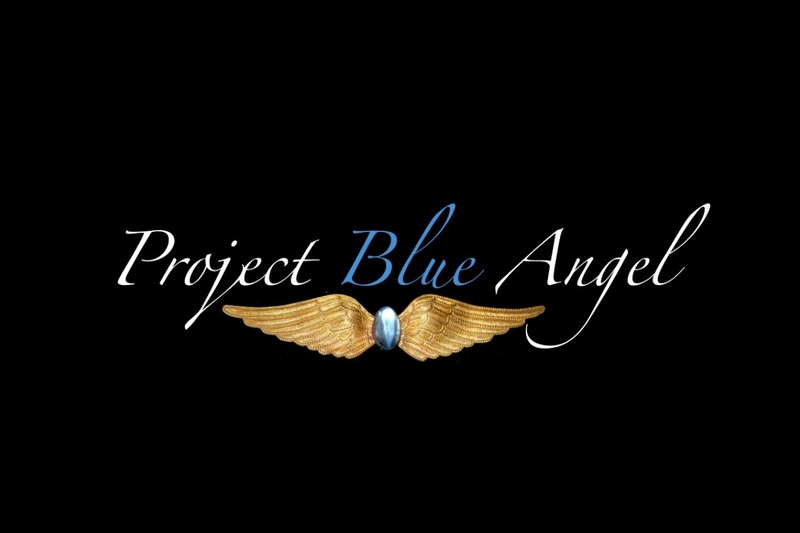 Funds raised will go to help fund "Project Blue Angel" and the second expedition out to Buka so that our team can conduct a more thorough investigation of this aircraft that has baffled so many people for so long. We have recently added new team members for their added expertise, including Vanessa Williamson of Chasing Earhart, who is managing project logistics and coordination, commercial pilot Kim Kissh for project social media, and Jill Meyers, a licensed pilot and aerospace engineer who will be leading our media and public relations efforts as she did for Shaesta Waiz, the youngest woman to fly solo around the world in a single-engine aircraft. After appearing publicly for the first time in 2018 on podcasts for Chasing Earhart and Astonishing Legends , and being a featured guest on "Chasing Earhart: The Discussion Panel" this past summer, we have decided to launch a Go Fund Me effort to help with expenses for the next expedition to Buka, so we can, hopefully, rewrite history. So many people have shown interest in joining Bill's effort in the identification of this aircraft and we want to give everyone the opportunity to join with us in determining once and for all what this is. The story of a local Pacific Islander who witnessed an airplane crash at the site in 1937 or close to that year was recorded and passed on in the oral history by the natives of the island. This crash site may indeed hold the clues to solving one of the greatest mysteries of all time. Either way, we hope to find out who lost their lives in this crash and give their families closure. Amelia Earhart and Fred Noonan belong to history now; thus they belong to all of us. It's time for us all to come together and solve one of the greatest mysteries of all time. 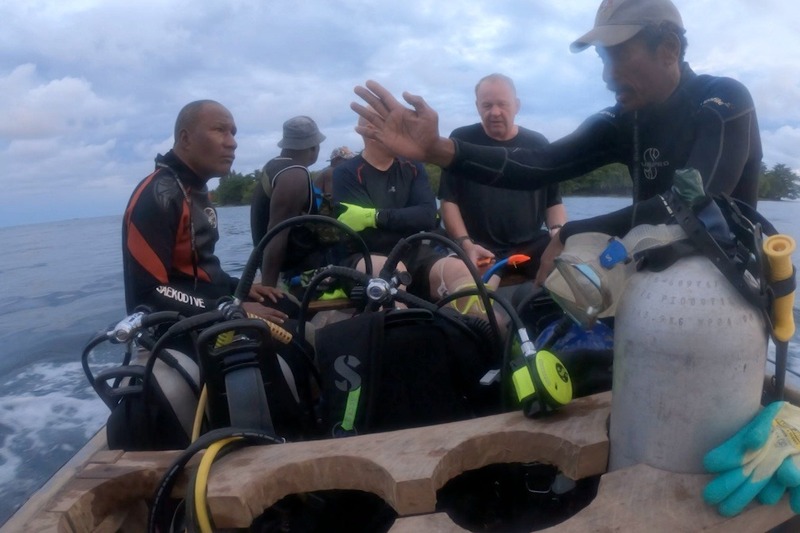 “Project Blue Angel is excited to announce that due to last-minute changes to the government’s position in the Buka Island region, our team was able to travel to Buka and complete a series of dives at the wreck site. 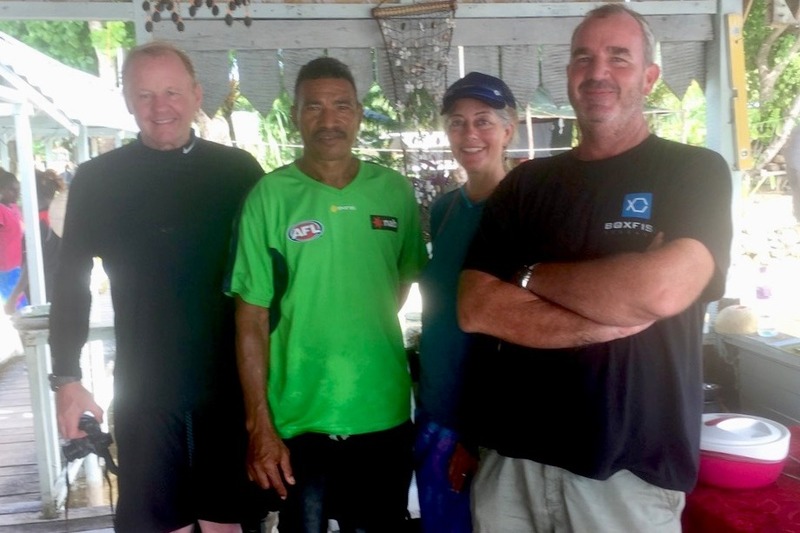 Our special thanks to Mike Orange from Boxfish in New Zealand, shown here in a photo with a group of islanders, looking at live video of Boxfish’s Remotely Operated Vehicle (ROV) at work under the surface. 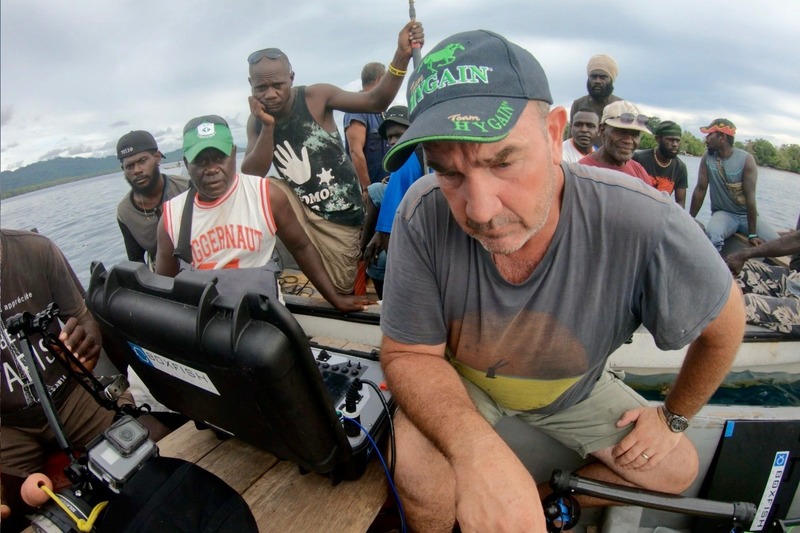 We also want to extend our thanks to Pepe Kila from Port Moresby. We will update the public with more information as soon as we are able to after our team gets some much-needed rest." 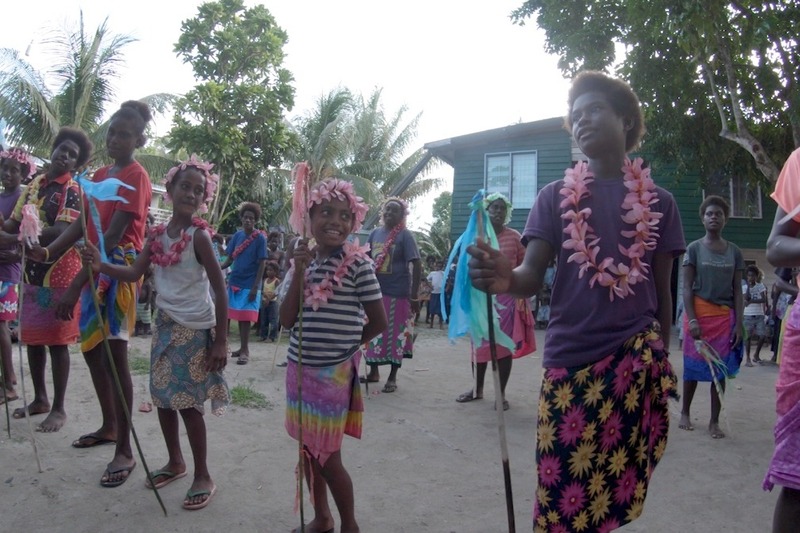 At the request of the Bougainville government leader in charge of Buka Island, we are postponing our expedition until October of this year or later. We want to thank everyone that has donated to this campaign so far. You have shown us your faith and excitement and we couldn’t be happier that you’re joining us on this adventure! 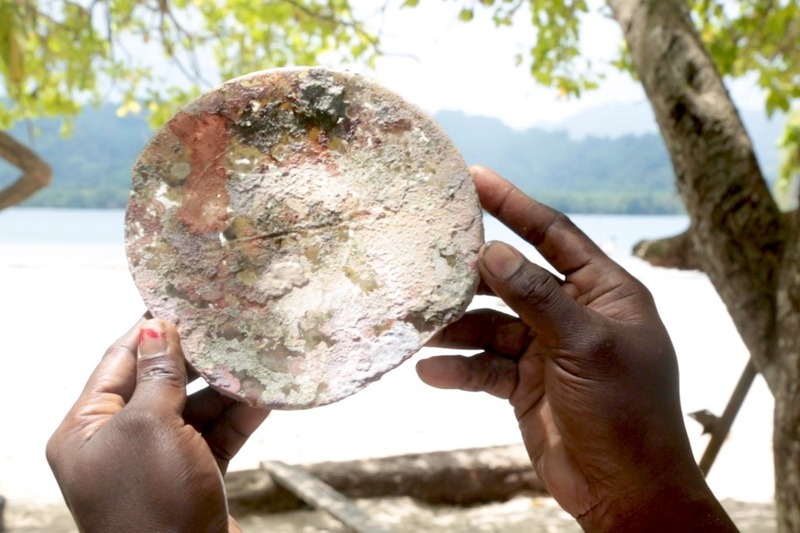 Please share the campaign far and wide so we can get back out to Buka and continue this incredibly exciting investigation! More updates to come!